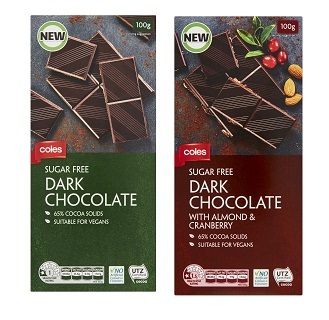 For those of you who recently purchased either the Sugar Free Dark Chocolate 100g or the Sugar Free Dark Chocolate with Almond and Cranberry 100g from Coles, please note they are NOT VEGAN. 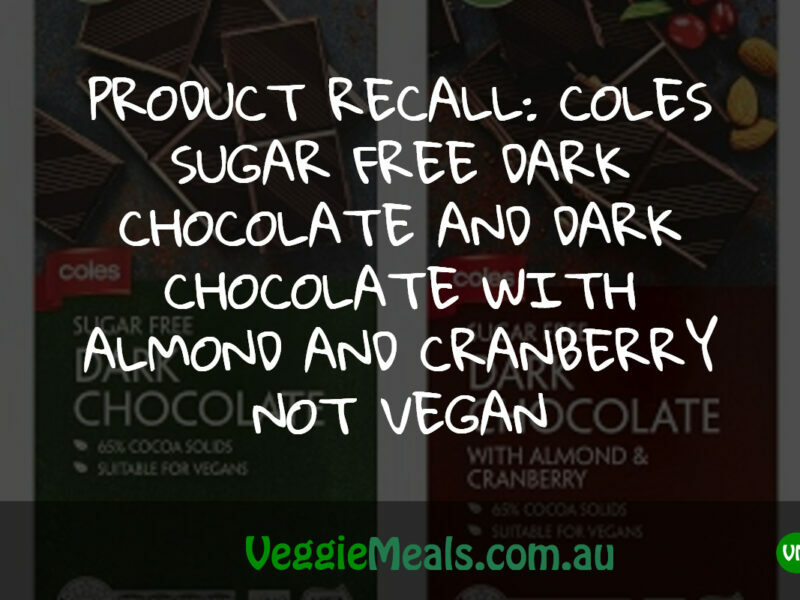 Coles recently recalled these products as they had incorrect labelling. 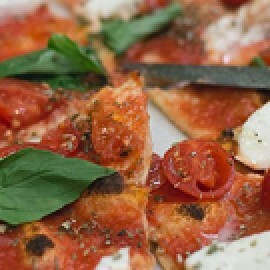 They both contain dairy but were not labelled on the packaging and therefore makes them NOT SUITABLE FOR VEGANS which is contrary to their current labelling stating they are suitable. 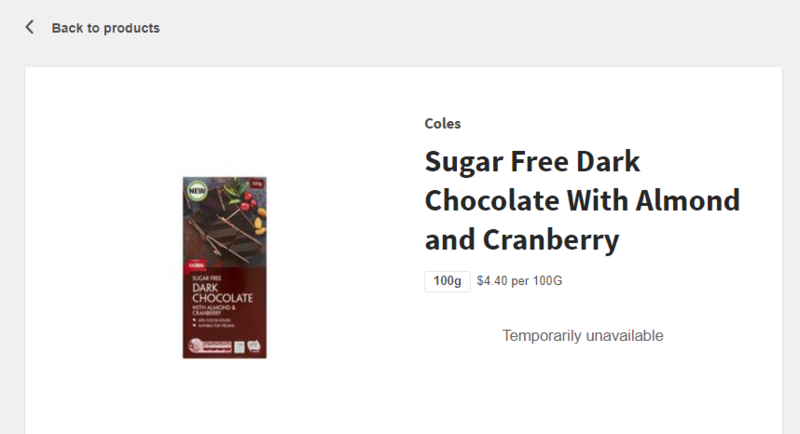 You can return these for a full refund to your nearest Coles. 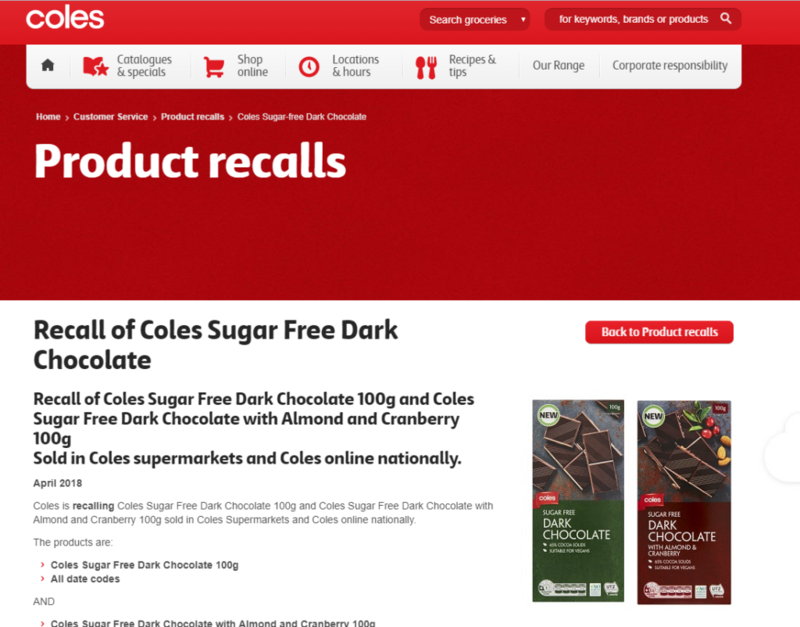 For more information please read this Coles Product recall announcement. PLEASE SHARE THIS WITH YOUR VEGAN FRIENDS.